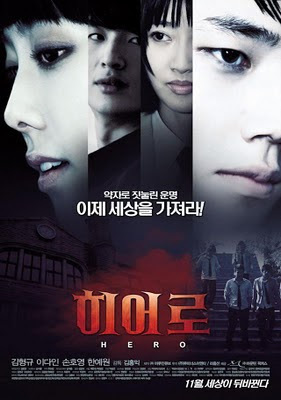 Another movie for the must-see list (although preferably with subtitles). 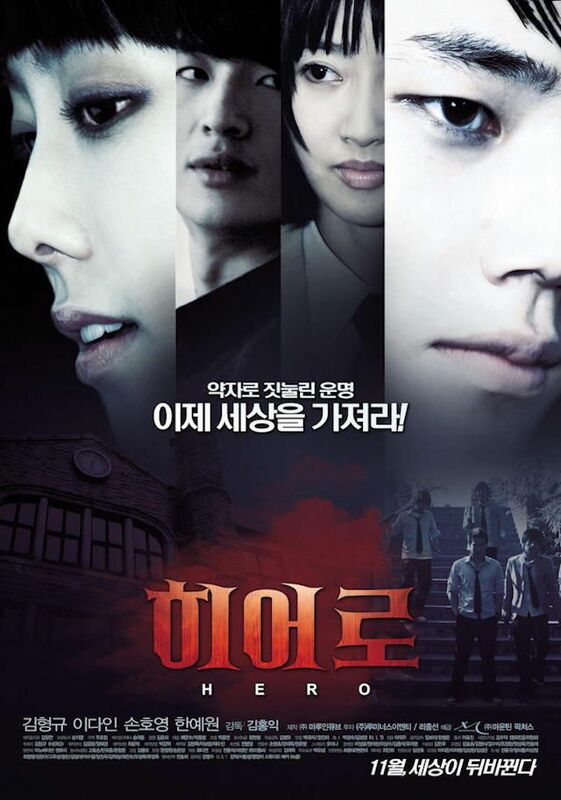 It's about a bullied Korean student who becomes a vampire and embraces his newfound powers. He's hailed as a hero after saving a blind person from being hit by a train, only to have his friends start questioning the source of his abilities and the true nature of what he's become. Deep, only, you know, with blood and violence.